Email me at jennmanderson@yahoo.com about how I can HELP you GROW your fan page! ALSO for the MONTH of MAY become a FORTY TOES BLOG sponsor for 150 for the year and that includes entries into all FORTY TOES GIVEAWAYS for FREE! WIN a White Rabbit Simple Remix Hoodie! 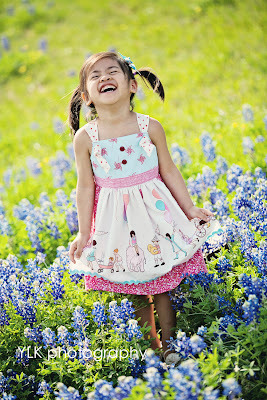 Use code FORTYTOES for 20% off all month on any SPRING 2012 items! 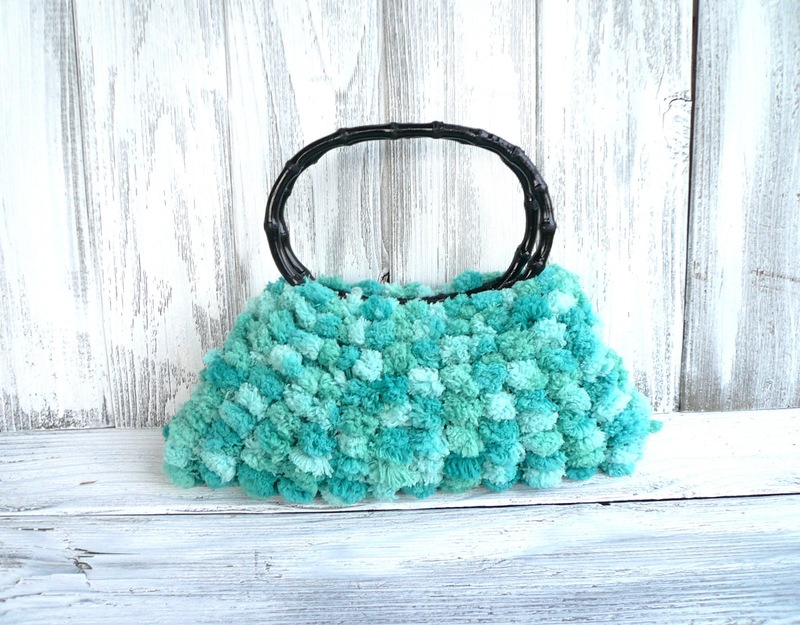 WIN a seagreen pom purse! 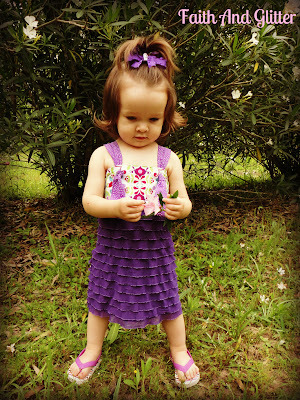 Use code FORTYTOES for 15% off all month in her shop! WIN a pink Fairy Door, Daisy Grass Mat, and a cute Bottle of Fairy Dust! Use code FORTYTOES for 10% off all month! Use code FORTYTOES for 15% off all month! 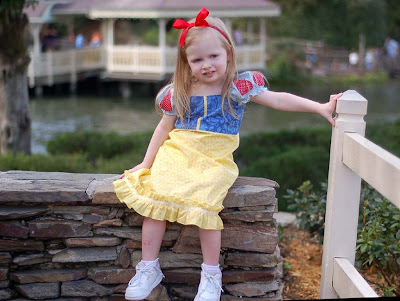 WIN this snow white and the 7 Gnomes Mini Dress/Top from the Fairy Tale Collection! Free US shipping for all orders. Anything over $100 will get 10% off + free US shipping! Mention Fortytoes when ordering. 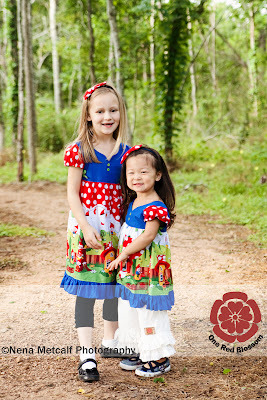 Orders must be placed via Sales@OneRedBlossom.com for the special. 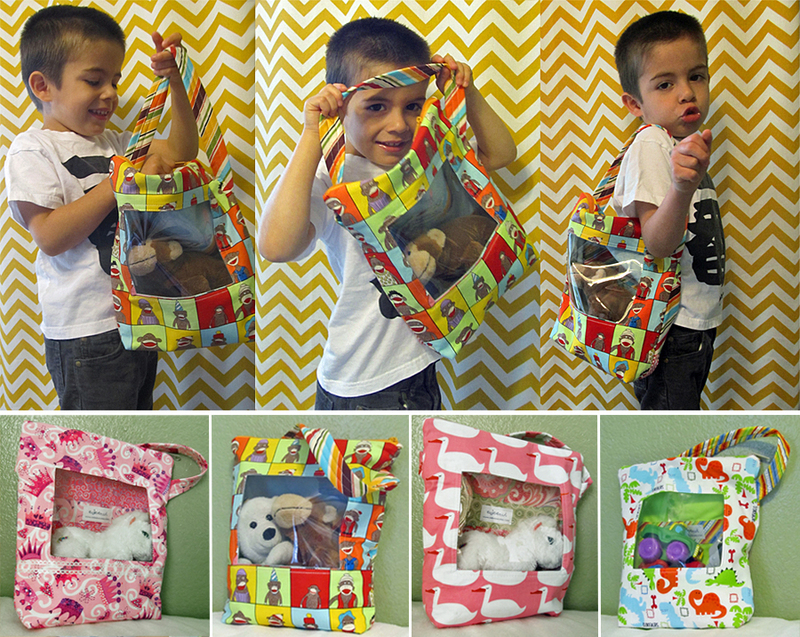 WIN a Kids's Show Off Toy Bag! 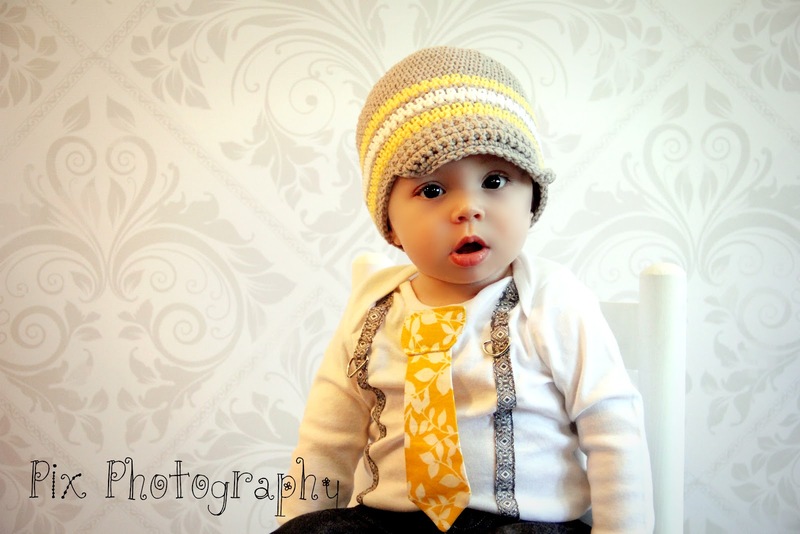 WIN 6 months ad spot 125x125! 210 dollar value! Plus for fans only you get 12 months advertising for 150 on her BLOG! 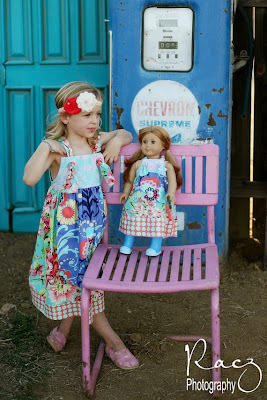 WIN a Chevron Peasant Dress with one initial or 3 letter monogram! Use code FORTYTOES10 for 10% off all month! 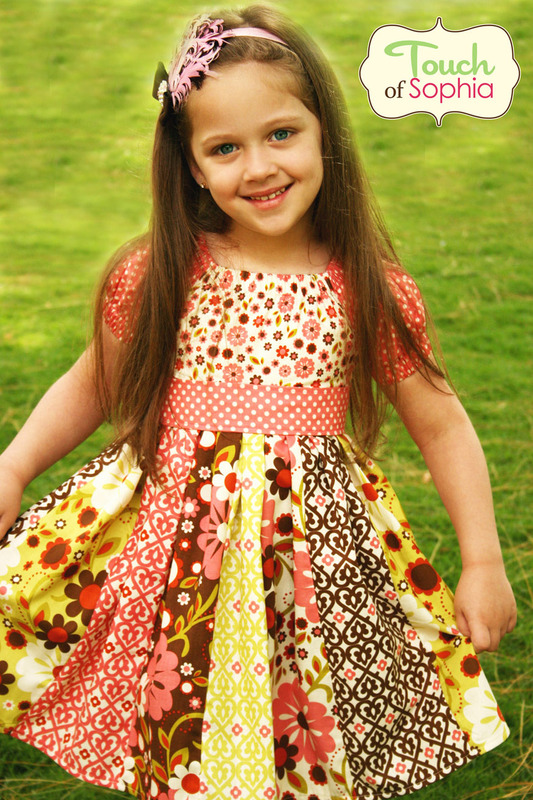 WIN one free pattern of Twirl Girl (sizes 4-12) with a bias cut skirt, sleeveless, and no gathers or bulk at waist along with the fabric and trim to make it. Very easy dress, suitable for beginners, and fast to make! Use code FORTYTOES for 20% off all month! 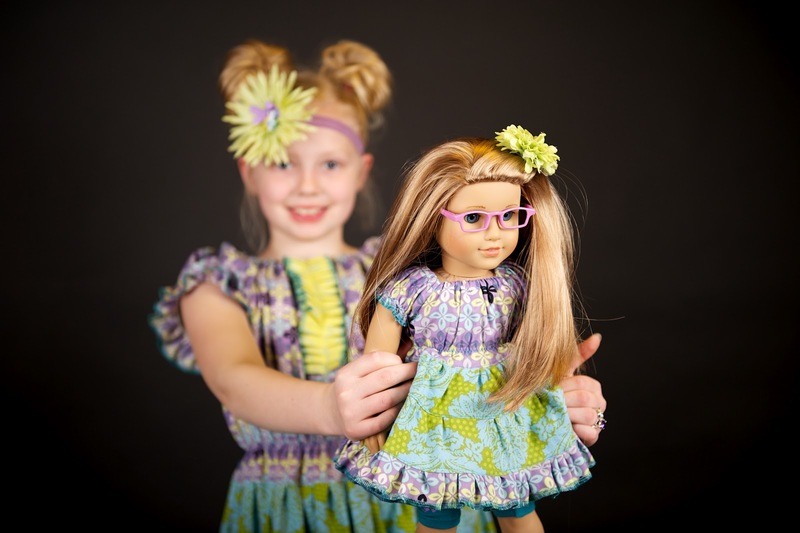 WIN two prizes a mother/daughter prize (so one to give one to keep for the winner). 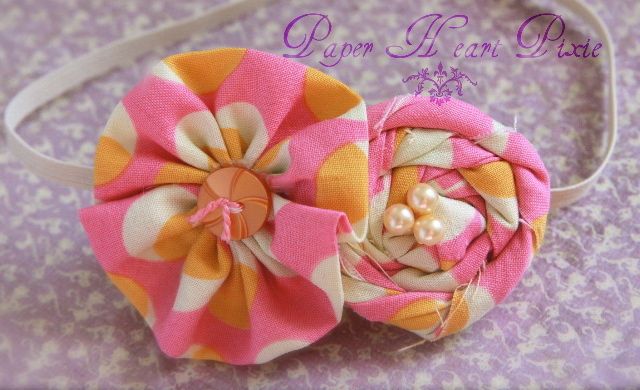 Choice of any hair accessory or brooch, or two hair accessories or two brooches! 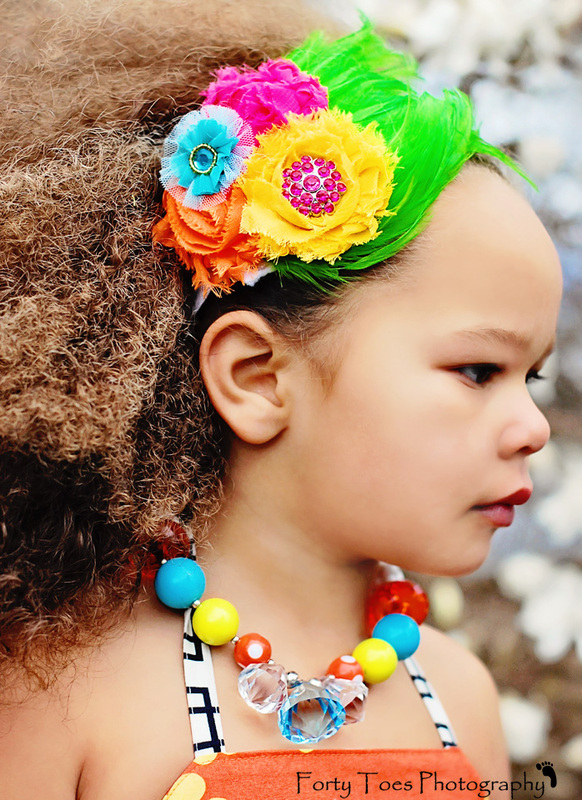 Use code MAYJOY for FREE SHIPPING on any accessories ONLY May 1st to May 10th! 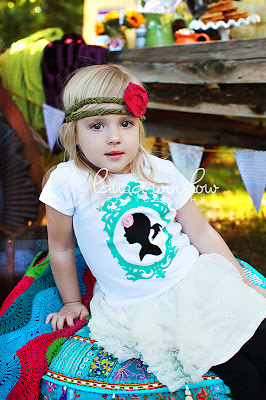 WIN a Vintage silhouette tee or onsesie up to a size 12 in light pink or turquoise in fancy frame! Plus all month use code FORTYTOES for 10% off in her shop! 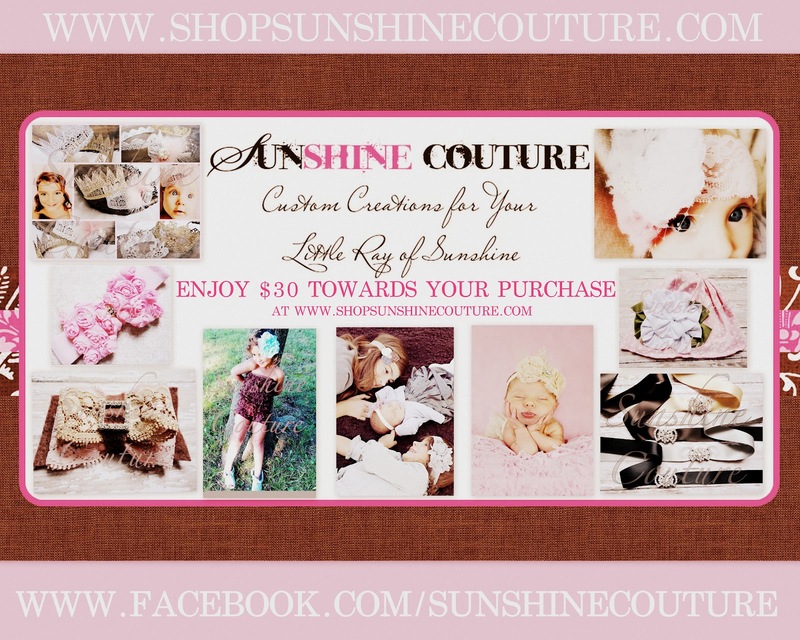 WIN a 30 dollar gift card! 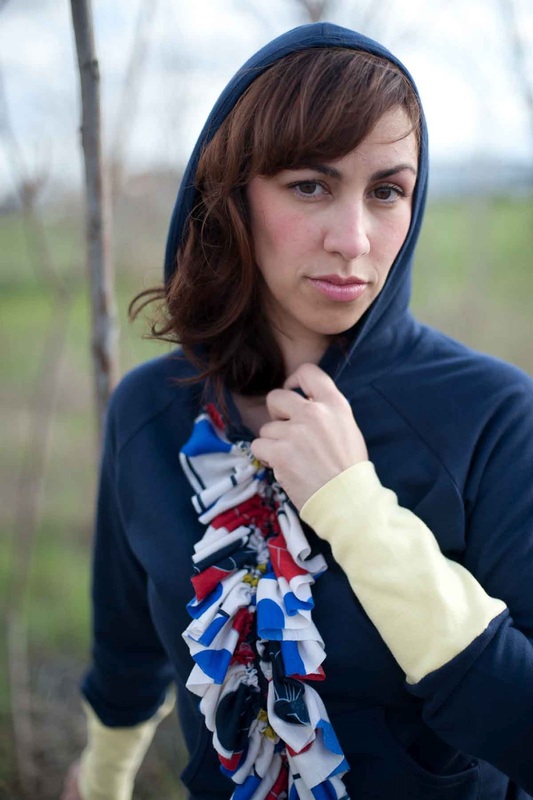 WIN a custom sweater/shrug! You pick color and style! Use code MAY25 for 25% off all month! WIN a 25 dollar gift card! WIN a peasant dress of choice! 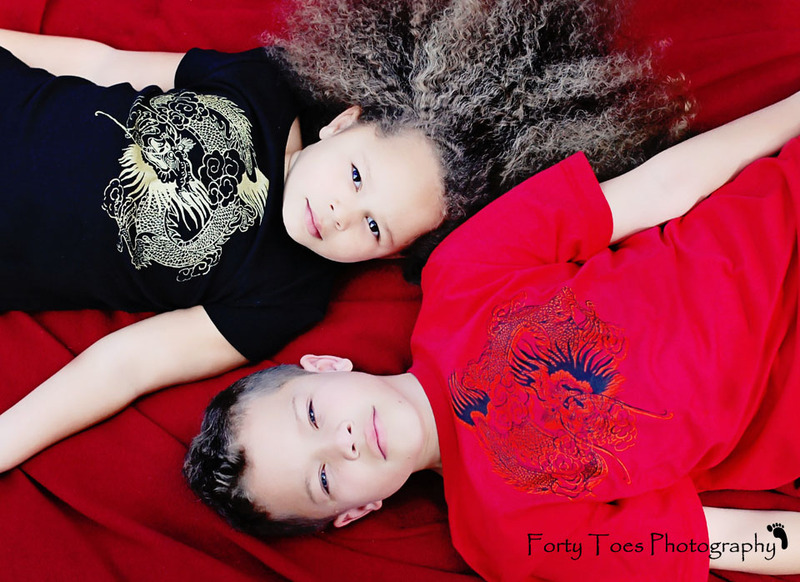 Use FORTYTOES for 10% off all month! Use code 40TOES for 10% off all month! WIN a 40 dollar shop credit and FREE SHIPPING! 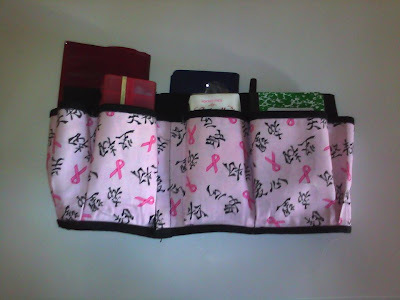 WIN a Pocket Book Organizer! Use code CWN20 for 20% off all month on anything not already on sale! Use code FORTYTOES15 for 15% off all month! 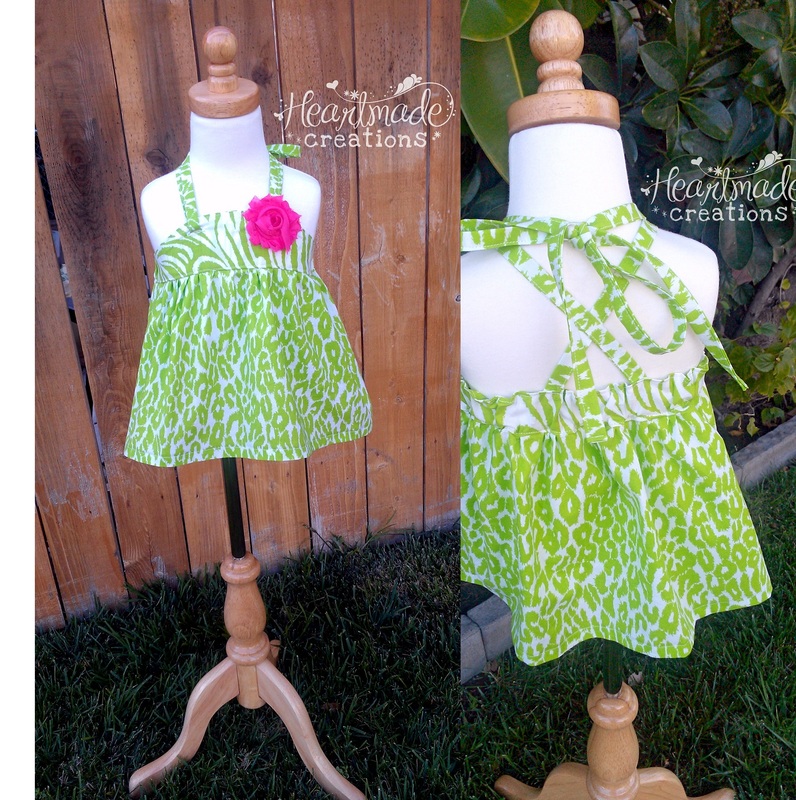 WIN this dress custom up to a size 8! Use code FORTYTOES for 15 % off all month! WIN a 40 dollar store credit! 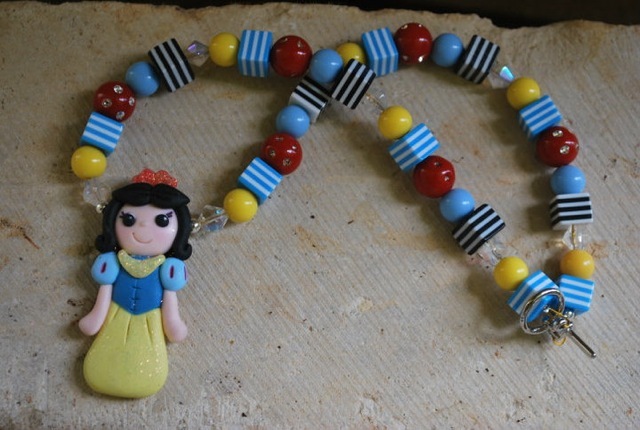 Use code FORTYTOES for 10% off in her shop all month! 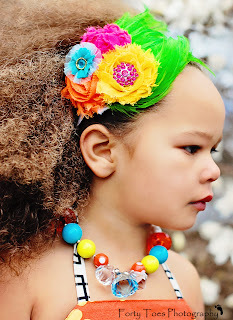 WIN a SURPRISE BASKET of headbands a 30 dollar value! 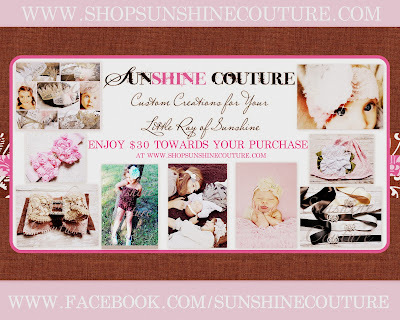 WIN a 25 dollar gift card and FREE SHIPPING! FREE flower clip with any purchse for Forty Toes fans this month! WIN a Ballerina Love Peasant Dress up to a size 5! 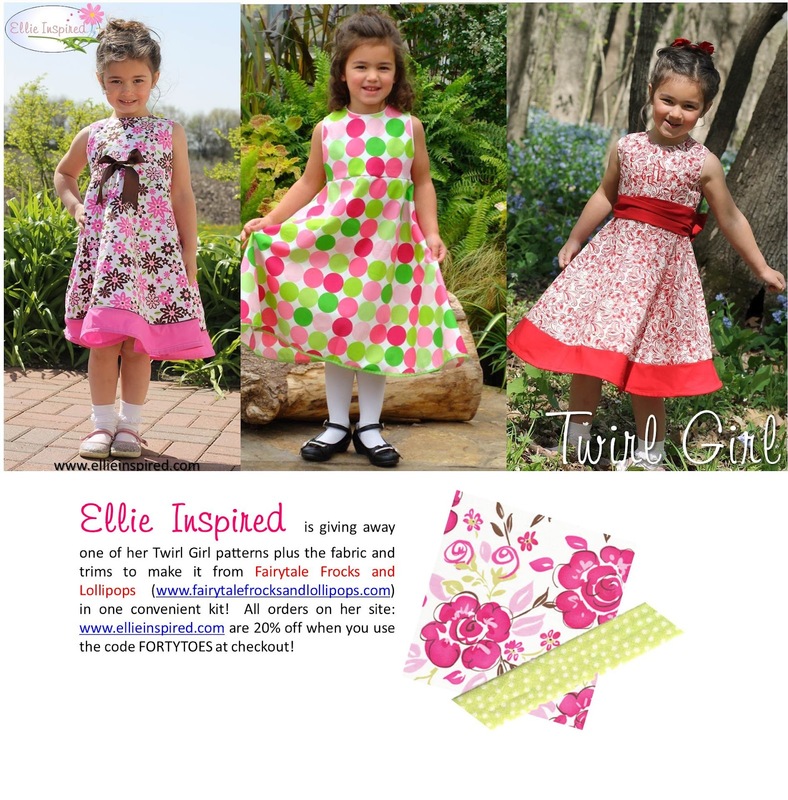 WIN a Delilah Ruffle knot Dress! WIN a WILD Animal "Katie" Top in Lime up to a size 6/7! 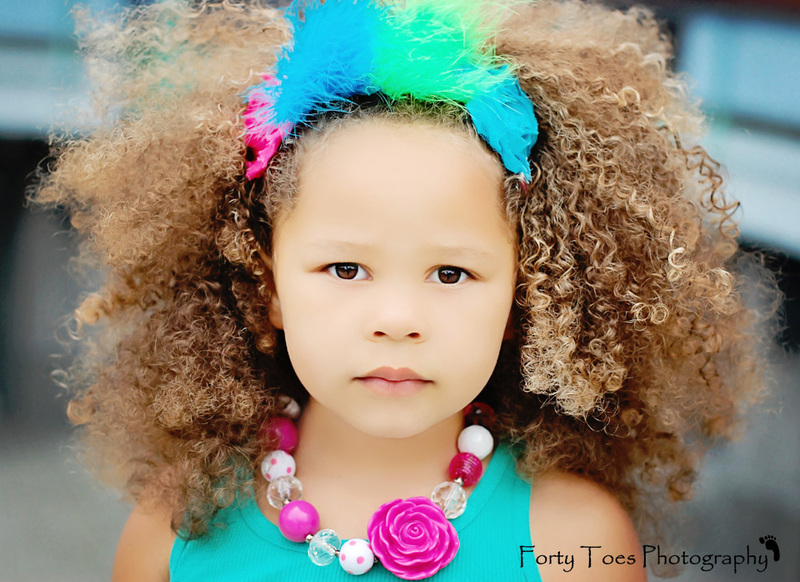 Use code FORTYTOES for FREE gift with purchse all month and 10% off with each purchase! 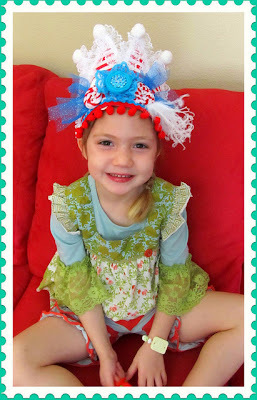 WIN a super fun, bright and cheery crown inspired by the carnival! PLEASE add her to your friends list! She does not have a fan page! Use code FORTYTOES for FREE SHIPPING all month! 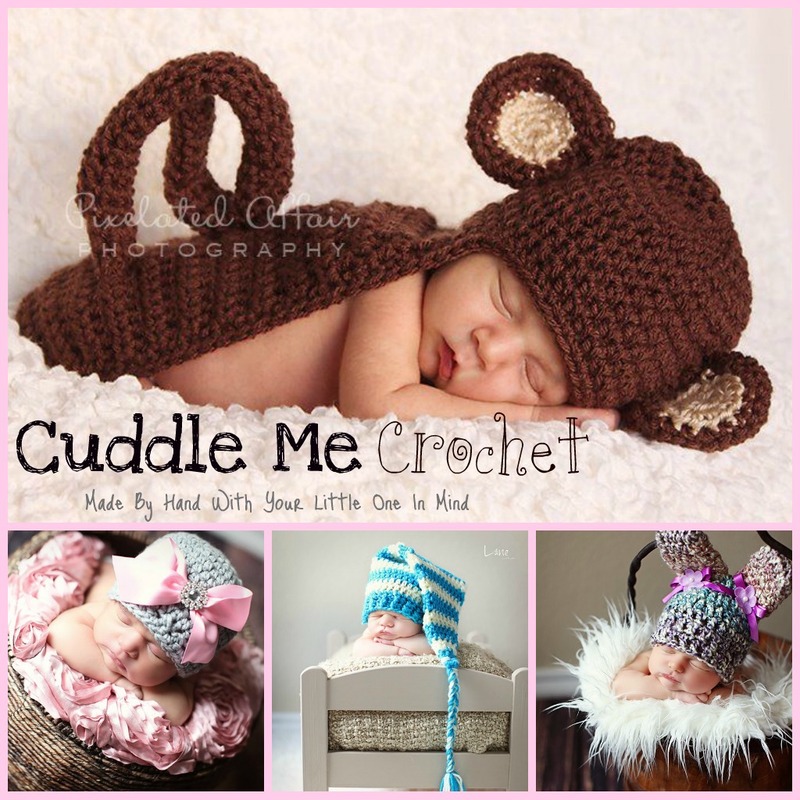 WIN a BUNDLE of 5 PDF patterns! Use code FORTYTOES for 25% off all month! 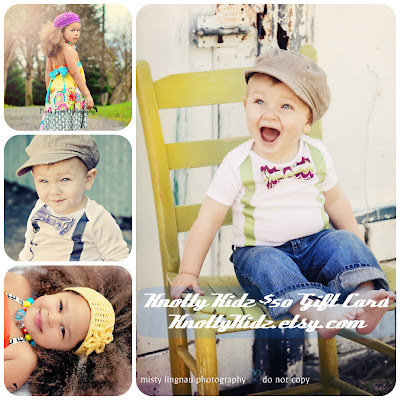 Plus use code FORTYTOES for FREE SHIPPING on all purchases all month! 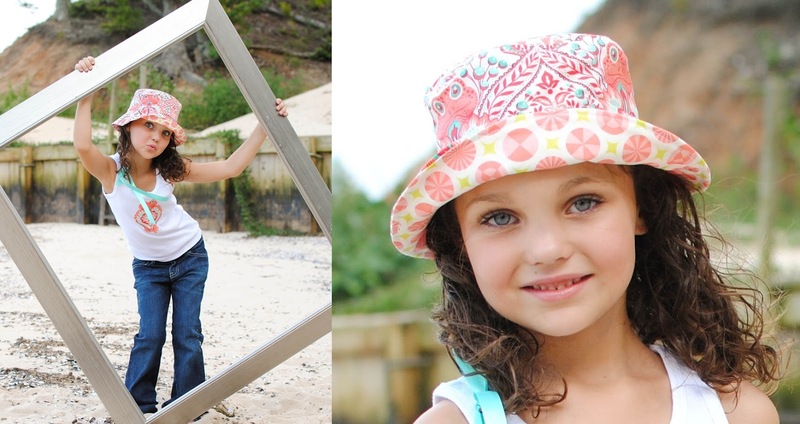 WIN a reversible Bucket Hat! WIN a Candy Shoppe Fascinator! Use FORTYTOES for 20% off all month! 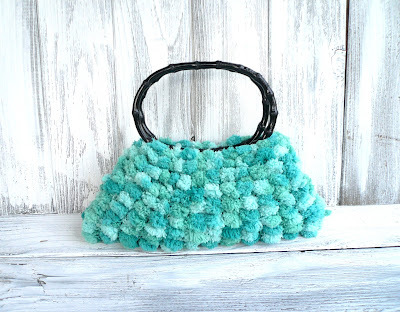 Another AWMAZING group of some of the best shops in the HANDMADE world! I will be using rafflecopter again to run the GIVEAWAY! At the very bottom of this post on the bottom left hand side it says read me! Click it and then follow the steps to ENTER! 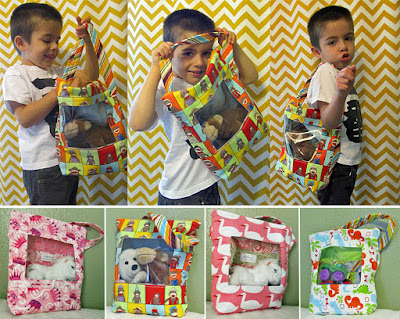 It is pretty simple just like all the pages, like the BLOG post and follow my BLOG and you are entered! There are several EXTRA ways to enter that are all outlined on rafflecopter! The BIGGEST one is that I will post about the designers DAILY on my FAN page! leave a THANK YOU on the post! ALSO you can EARN and EXTRA 25 entries EVERYTIME you SHARE my post about the dsigners in the GIVEAWAY! Just click share under my post on my fan page! FB is CRACKING down again and closing pages that violate their GIVEAWAY rules, so I have to follow the rules and not ask you to do it on any of my FB posts! But if you are ENTERING and you see this PLEASE comment LOVE under my posts and click share under my posts about the DESIGNERS in the GIVEAWAY! 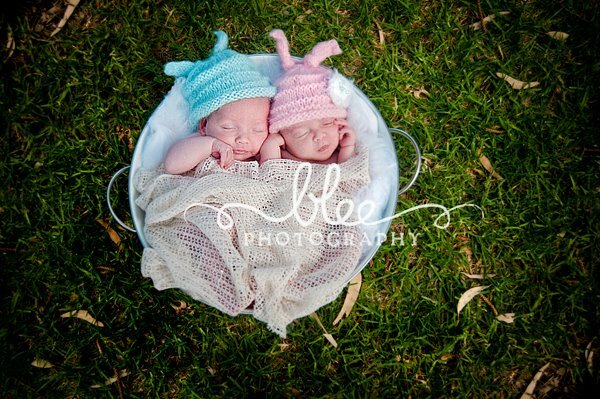 My GOAL is get their info into the FB feeds!!!!!!!!! FB is trying to make this tough on us promoters but I am always trying to out smart them! While playing within in the RULES!LOL! So GOOD LUCK you guys! NEARLY 2500 dollars in PRIZES! So excited for another amazing giveaway! Thank you for letting us be a part! 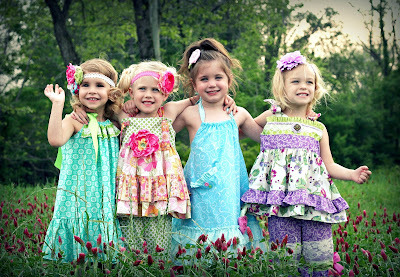 I am Already a friend of Applelilly's Goodies!! 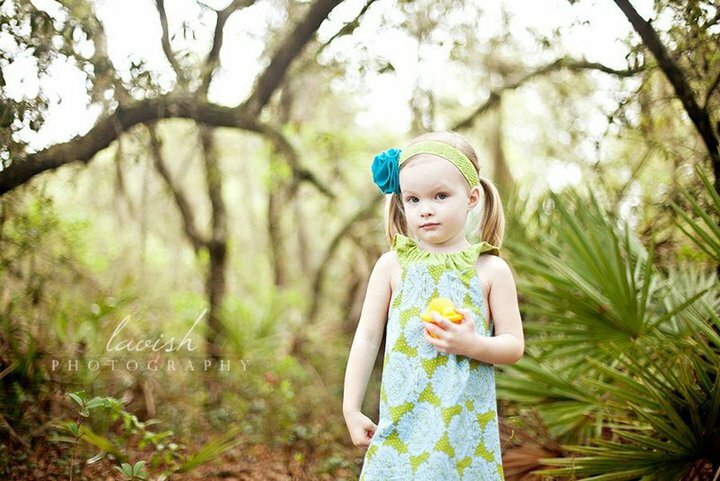 LOVE LOVE LOVE what she makes- soo gorgeous! Sent my friend request to Appelilly's Goodies! 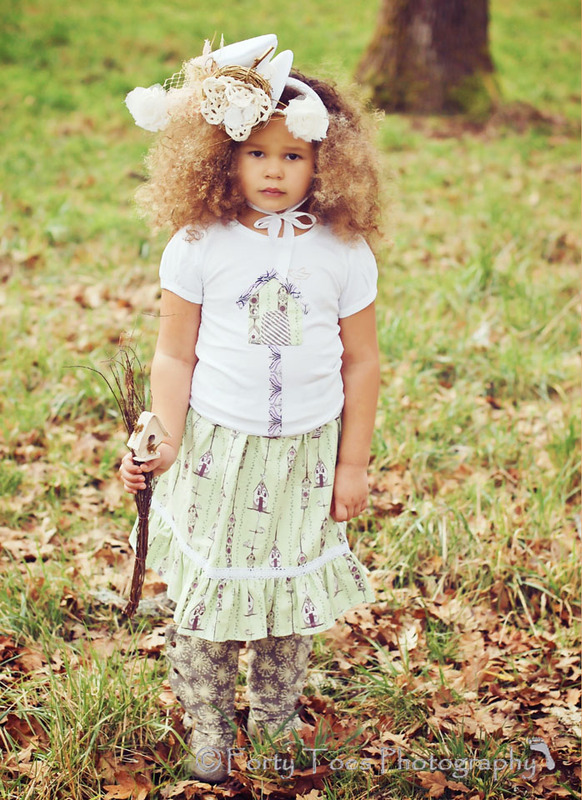 Added Applelilly's Goodies on FB! Thanks for putting together another great giveaway! Left FT Love over at SugarButtons, All the Muches, Ivy & A, Little Ellaroo,and Ruby Loop!!! I'd be more than happy to leave love on ALL the designers' pages! What an amazing giveaway! Liked all the vendors and will leave love on as many as I can! Left Love on Evy's Tree, BelleAdora, Tout Mon Amour, Mrs. Darcy and Paper Heart Pixie! OH and added Appelilly's Goodies as a friend! 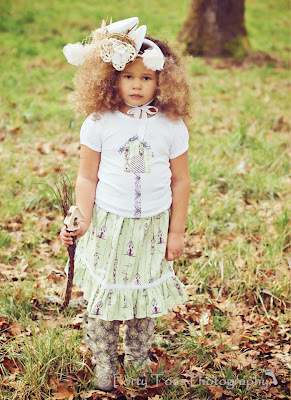 AAF of Applelily's Goodies, such cute items!! Thank you Jenn for another awesome giveaway!!! Thanks for this great giveaway. Hope I get a chance to win one of the prizes. 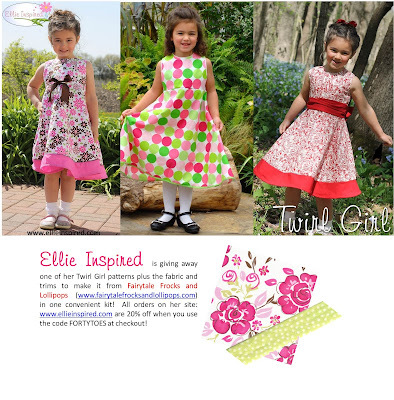 Evy's Tree, OH FIDDLESTICKS, SUNSHINE COUTURE, KANOODLES KIDS, Little LAMB SHOP. I let these five shops know that you sent me to their pages. Add Appelilly's Goodies! Awesome giveaway! Shared the daily designers post! 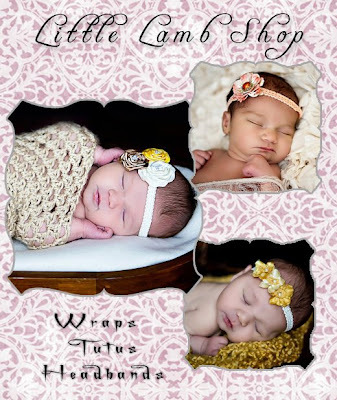 I left love one Ruby Loop, Thomas Park Gifts, Heartmade Creations, Beadiful Kids and Mini Mooches. Commented under the DAILY DESIGNERS posts for the GIVEAWAY. Shared the DESIGNERS of the DAY posts. 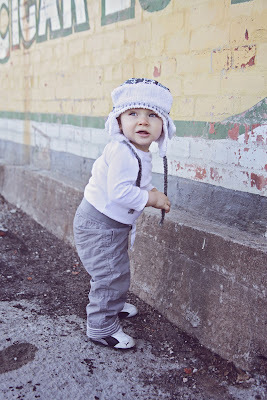 Shared the designer of the day post! Purchased a few amazing items from the awesome Amy at Evy's Tree today!!!! Have liked all the pages and said "Thankyou for participating in the giveaway with Forty Toes Photography"! Shared the designers of the day! Thank you for the awesome giveaway! Added Applelilly's Goodies as a friend! Commented and shared the DAILY DESIGNERS post for today! May 7,my name is "Mei Ling Liu"
Commented and shared the DAILY DESIGNER post for today! Commented and shared daily designer!!! Bought from Evy's Tree AGAIN! Super excited for the giveaway! Such great prizes donated. Thank you all for your donations!!!! Commented on Daily Designer sharing as we speak! What a great giveaway and thanks for hosting it. Thanks to all of the vendors. I have liked all of the vendors. Added Applelilly's Goodies on facebook. Deb from Dance Dance DJ Service. Done with Daily Designer post! Thank you for the givaway...I have liked all pages!! Followed all the rules and have entered the giveaway! Thank you for the chance. 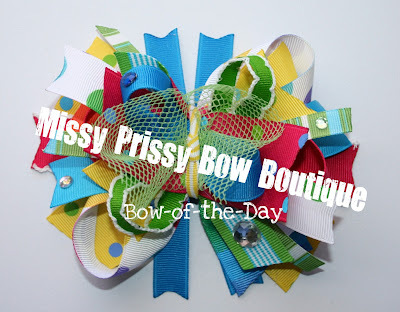 Did the daily designer share! Bought a super cute romper from Faith and Glitter in some of Jennifer Paganelli's Crazy Love fabrics!!!! CANNOT WAIT!!! Thank you for awesome giveaway!!! I think I miss a step or two but I sure tried! Thanks for tdoing this great giveaway!!!! Great giveaway! Has some of MY FAVORITES!!!!!!!!!!!! 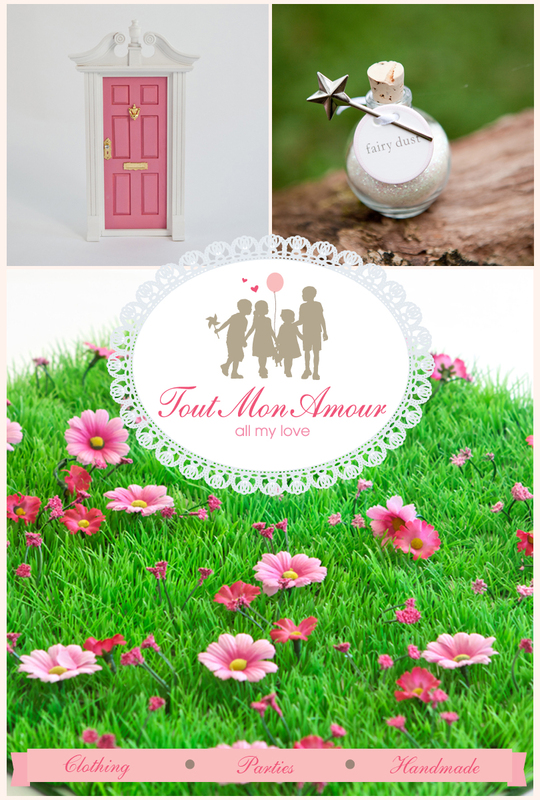 Shared the DESIGNERS of the DAY actual post for Tout Mon Amour & Mini Mooches. 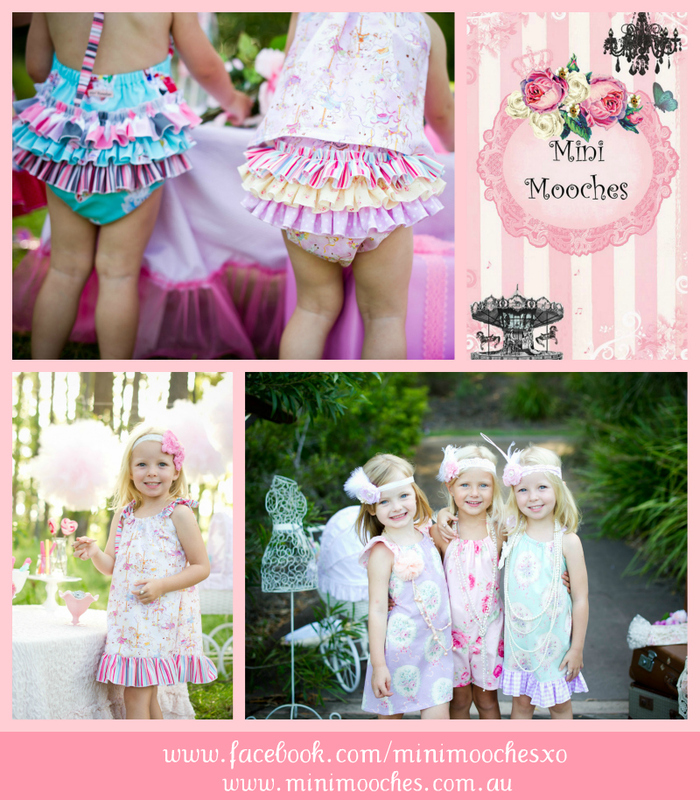 commented under the DAILY DESIGNERS posts for the GIVEAWAY on Tout Mon Amour & Mini Mooches! 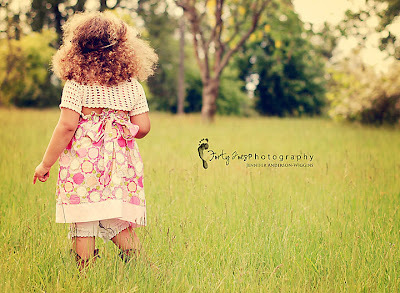 I cannot find applelilly's goodies on FB for the life of me? added applelilly's goodies as a friend! So exciting for another giveaway! Thank you! Love giveaways!!!! SUPER excited about this one! You do an AMAZING job of getting vendors to donate and promoting them!!!! What a GREAT site!!!!! LOVE!!!!!!!!!!! !